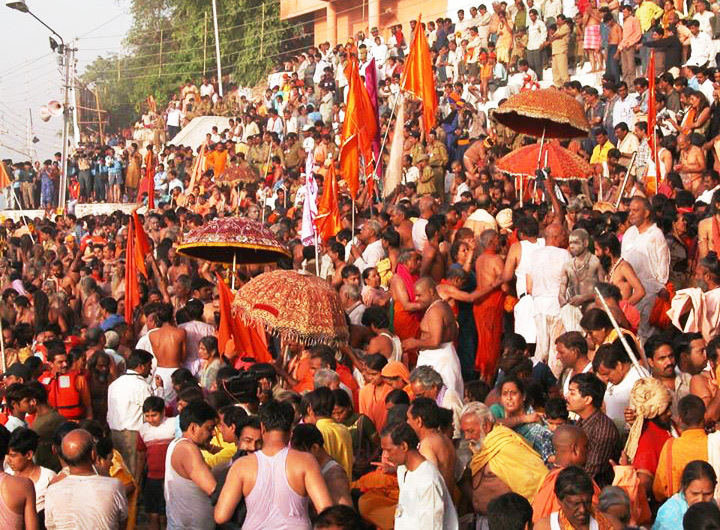 The Kumbh Mela is the world’s largest religious event, which is expected to attract over 100 million people — a number higher than the populations of most countries on earth. 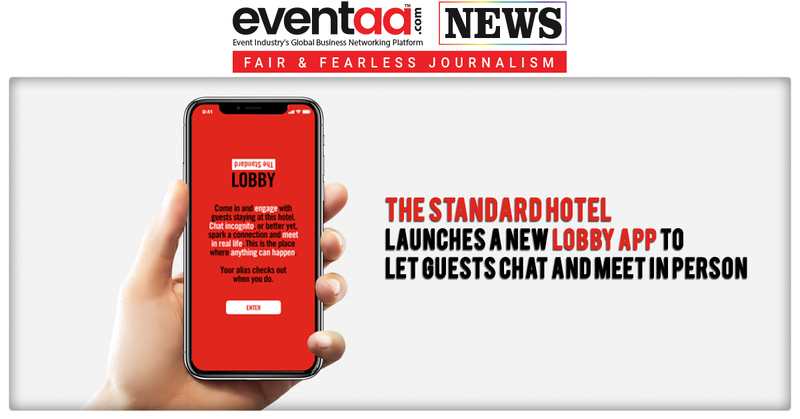 The Kumbh 2019 will take place at Prayagraj, where the Ganga, Yamuna, and the mystical Saraswati rivers meet, which will commence from 15 January to 4 March 2019. 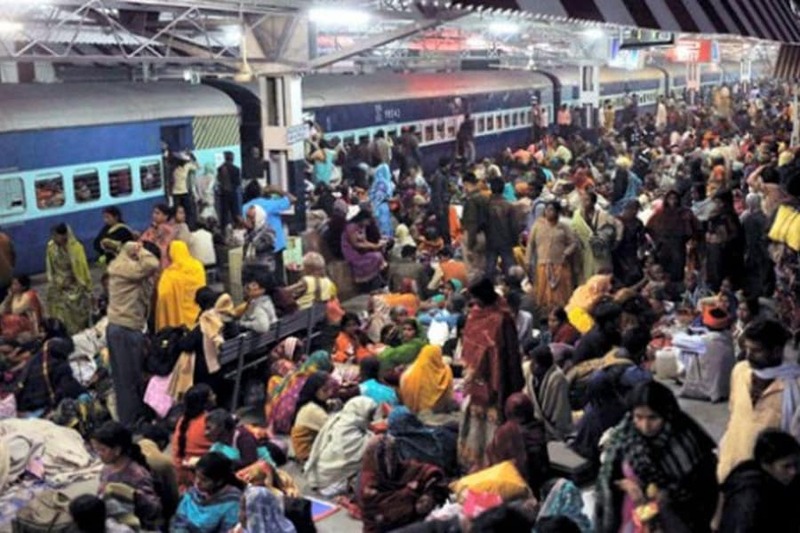 The Indian Railways has planned to deploy 800 special trains for pilgrims. 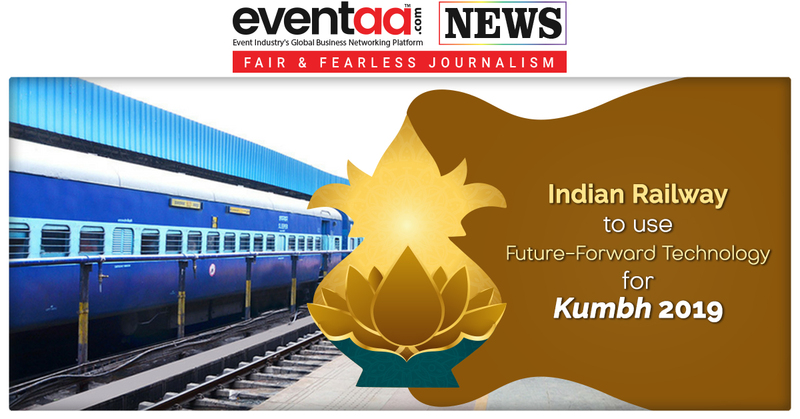 Apart from that, the Indian Railways is planning to use future-forward technology, including AI, for crowd management at Kumbh 2019. Keeping in mind the stampede of 2013 at the religious festival that killed 42 people, the Railways has decided not to leave pilgrims’ security to chance. 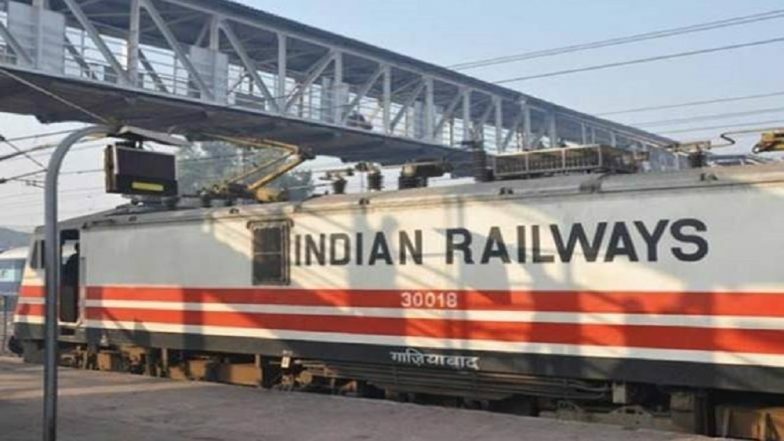 For the first time, Indian Railways will use AI-powered IBM Intelligent Video Analytics and data analytics for the crowd management for pilgrims, who are to visit the upcoming Kumbh Mela. The Railway is hoping an incident free Kumbh Mela this year, for that, a large number of powerful CCTV cameras to be installed at the railway stations and adjoining areas. More than 5000 Government Railway Police (GRP) and Railway Protection Force (RPF) personnel will be deployed for security and crowd management at 10 railway stations in and around the city Prayagraj (earlier, Allahabad). The forces will focus on to decongest all possible places so that people visiting Kumbh can move towards the ghats and return safely. Further, the Railways will also launch the Kumbh Rail Seva app for pilgrims, to disseminate important information for Kumbh Mela train users, and others travelling to the festival. In addition, social media will also be used extensively to keep pilgrims updated about events and other relevant information on a real-time basis.